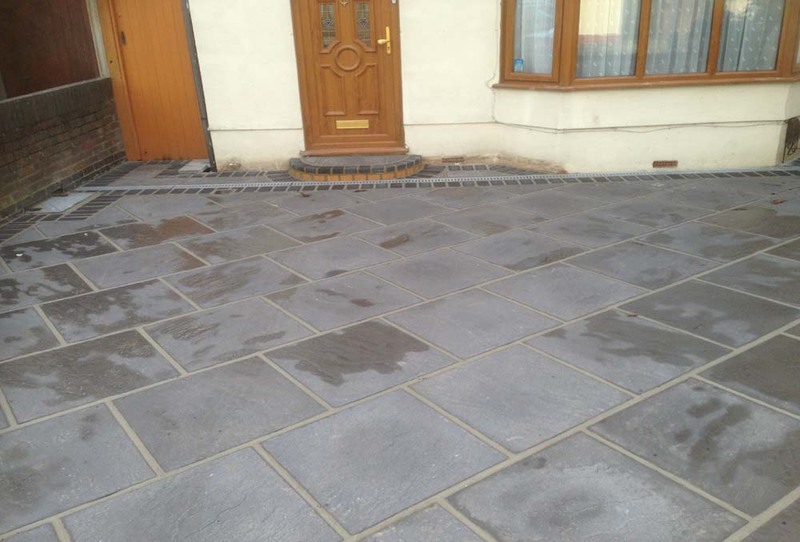 We all know how much of a nightmare it can be when there are road works on your way to work in the morning, but resurfacing the road is vital. 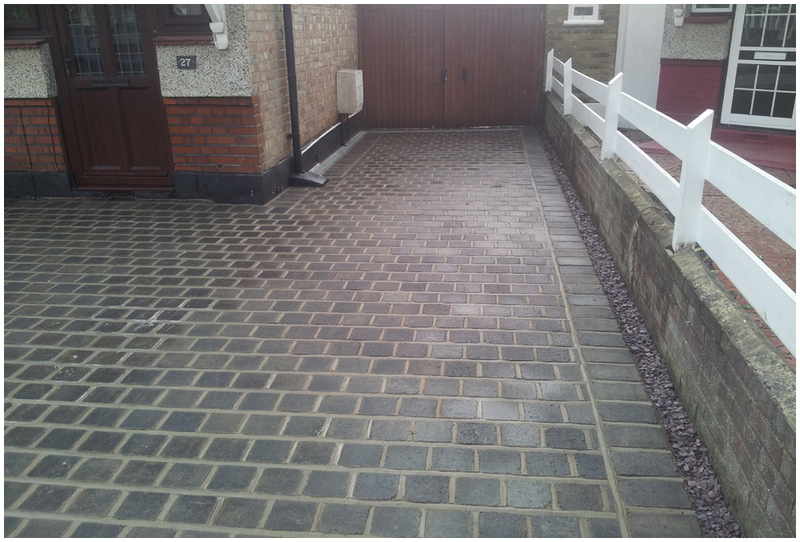 It can be no less of a nightmare having your on driveway resurfaced either but it's just as important to keep the surface of your driveway maintained too. 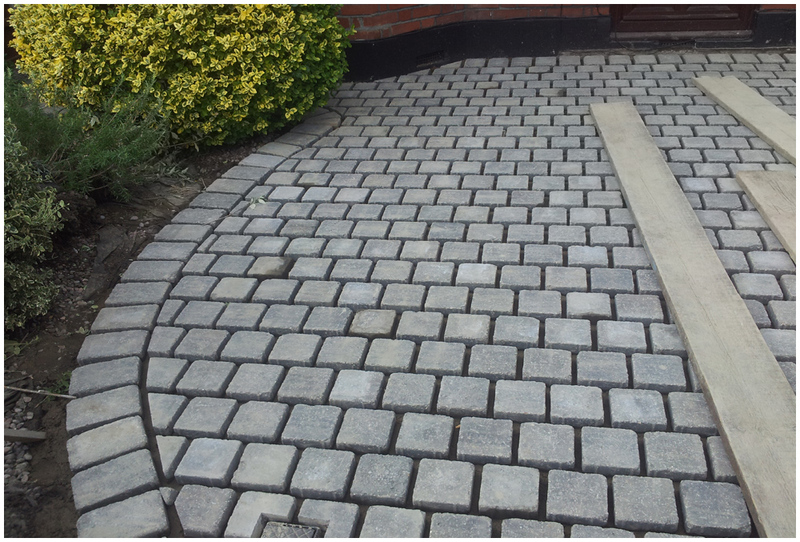 An unkept driveway is not only dangerous to walk on, with cracks and uneven surfaces; you can also damage your car by driving on it. 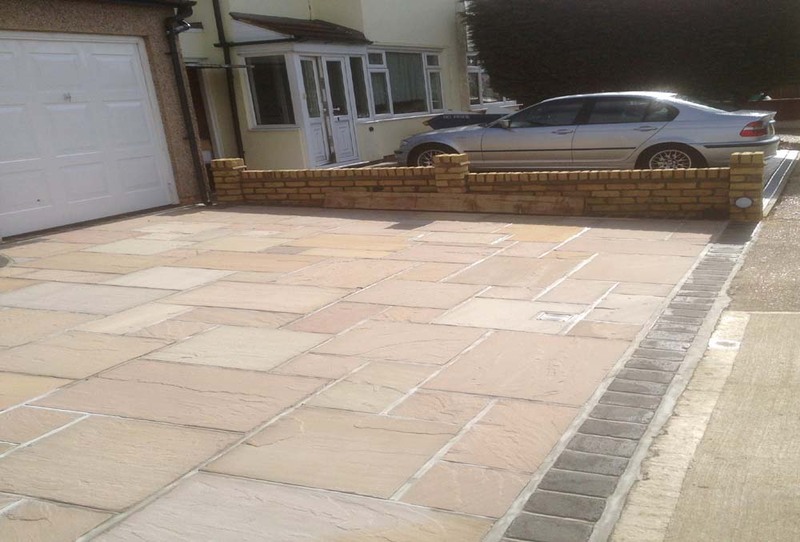 A new driveway from Crown Landscape Gardeners will take away potential hazards. 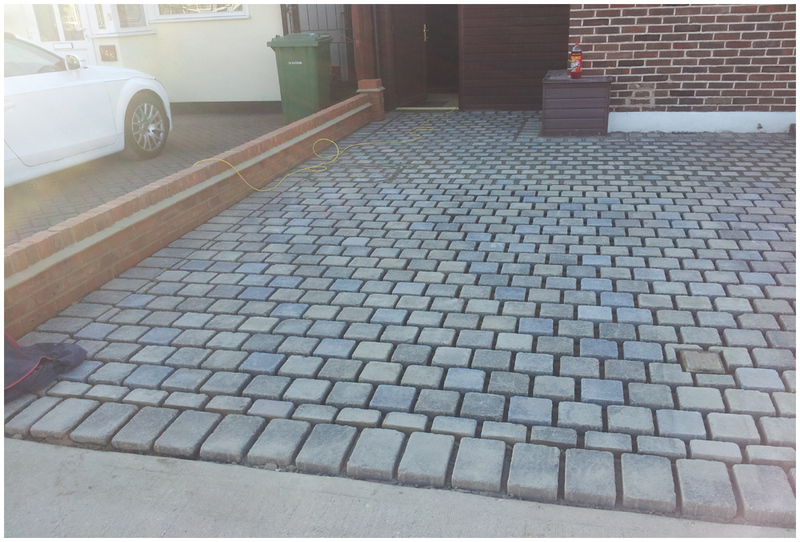 Additionally, a new driveway can compliment the look of your property, whether you own an ultra-modern semi or a chocolate box thatched cottage, and can even increase its overall value. 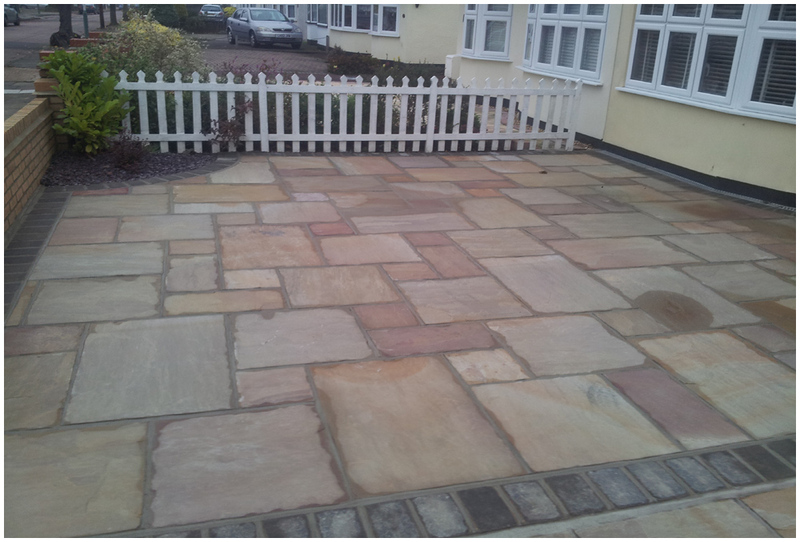 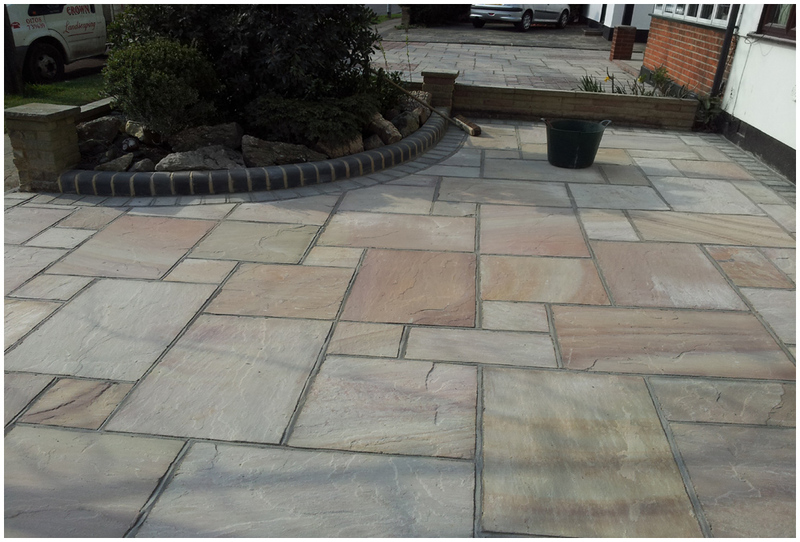 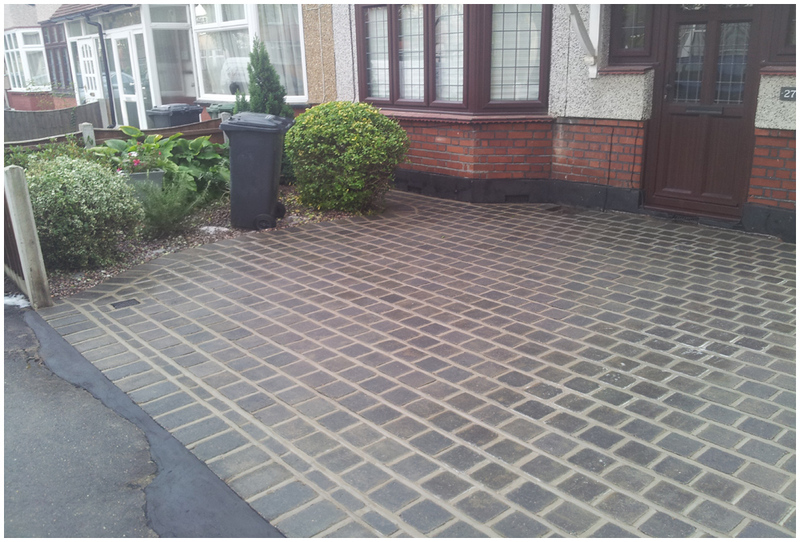 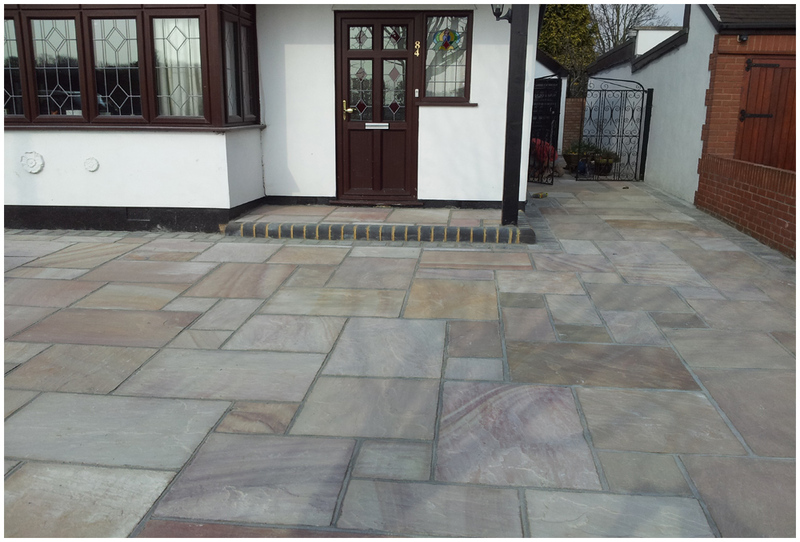 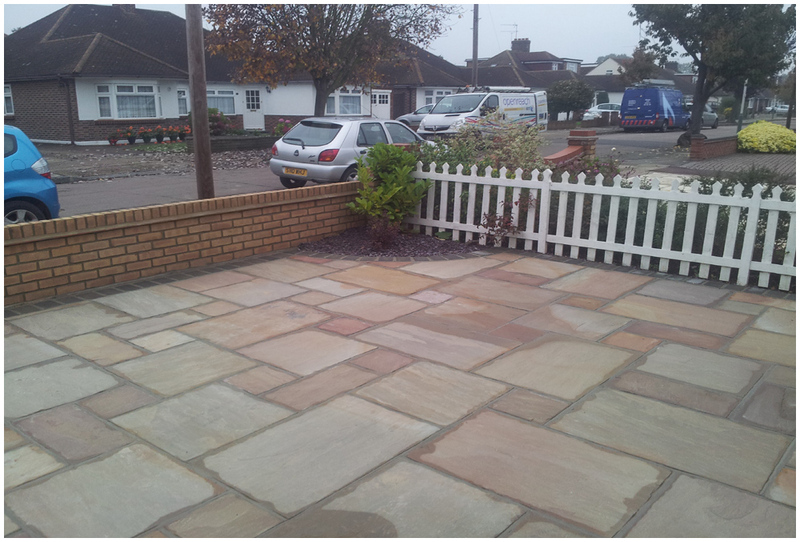 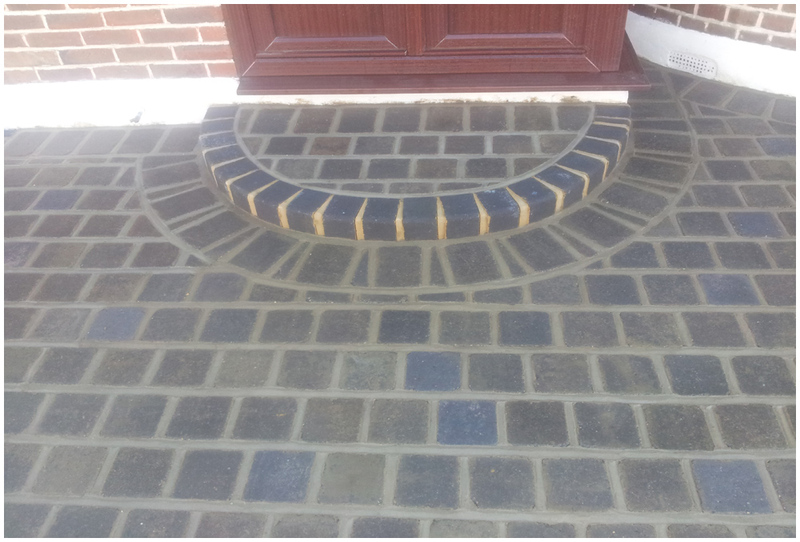 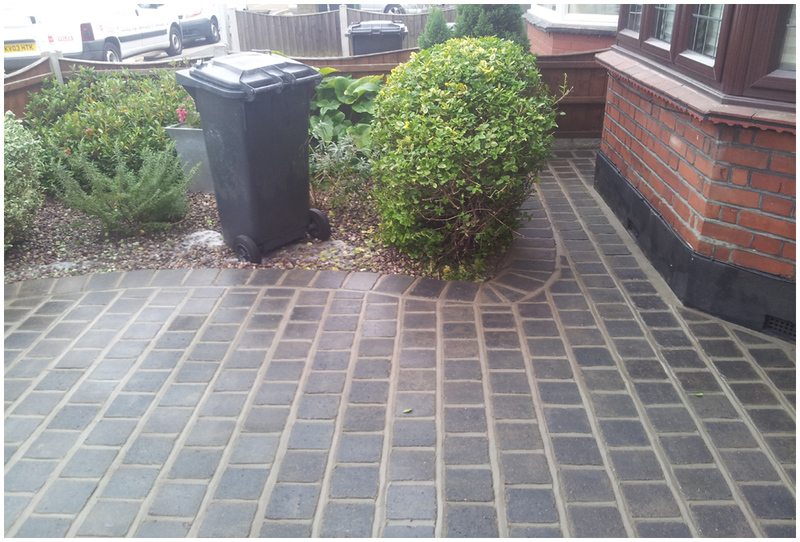 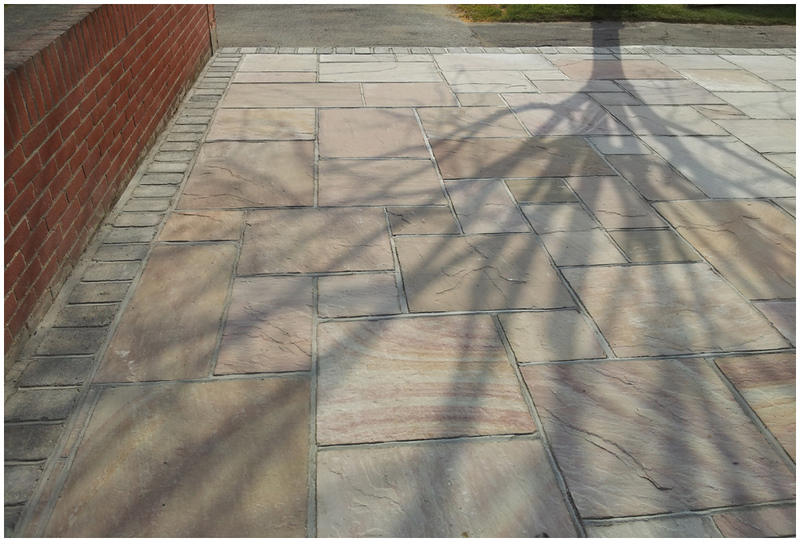 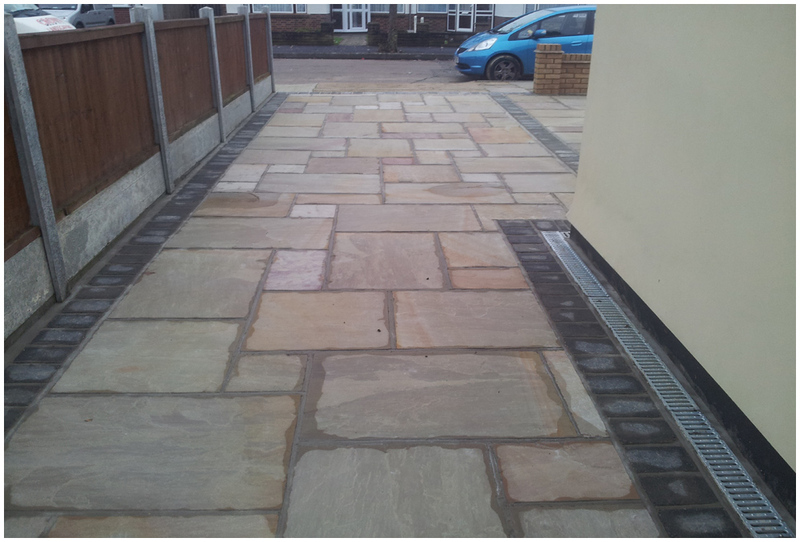 All work carried out by our experienced staff is to a very high standard, no damage will be created in the making of your new driveway, so there is no need to worry about close flower beds or hedge rows, and obviously we'll be sure to clean up after ourselves. 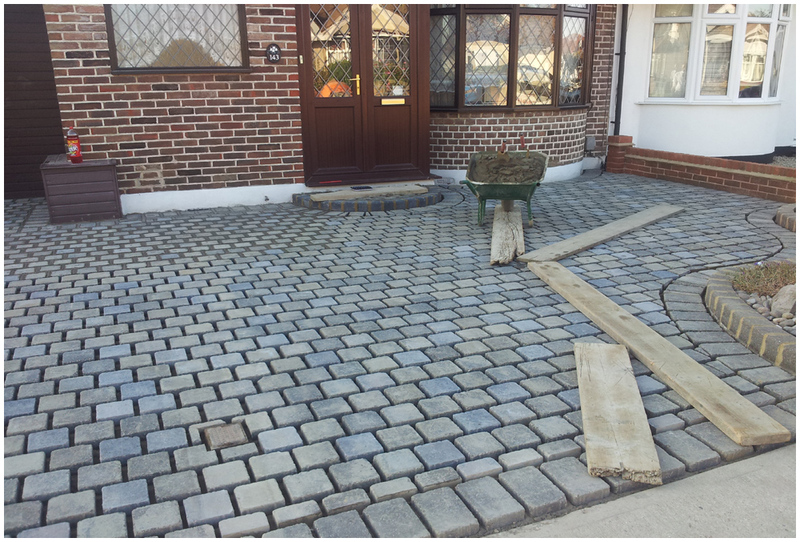 We work with you 100% of the time to ensure you get the finishing product that you want. 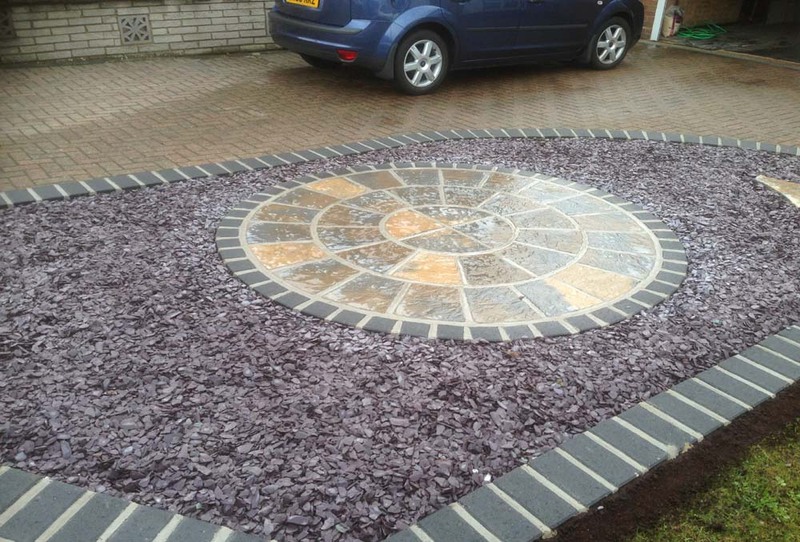 We can also advise on suitable bedding plants, flower arrangements and other flora that will compliment your new driveway.